Around noon I pushed Custom Login version 3 to WordPress.org. At that time the home page on this site showed 499,000 total downloads. After a few hours a friend inadvertently notified me that I had crossed 500,000 total downloads while he was asking about the download counter and the count-up animation script I was using. I then loaded up my home page to check it out. Kind of like all you WordPress fans that love to watch the WordPress download counter pass milestone numbers, I too was looking for that big number. 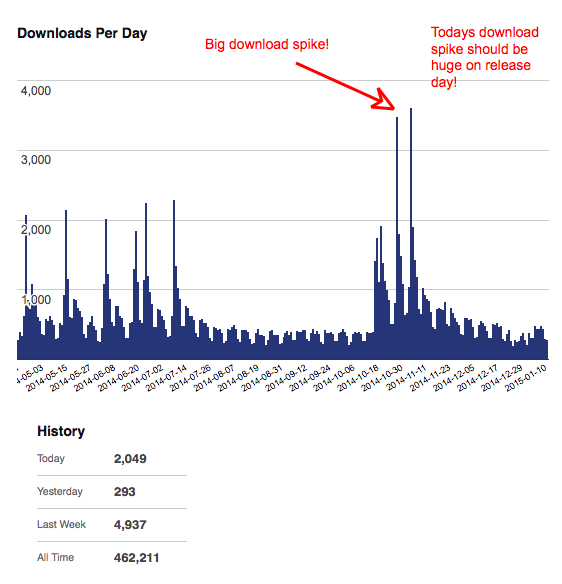 While it’s true I broke 500,000 downloads, It seems I will be celebrating 500,000 downloads again very soon. 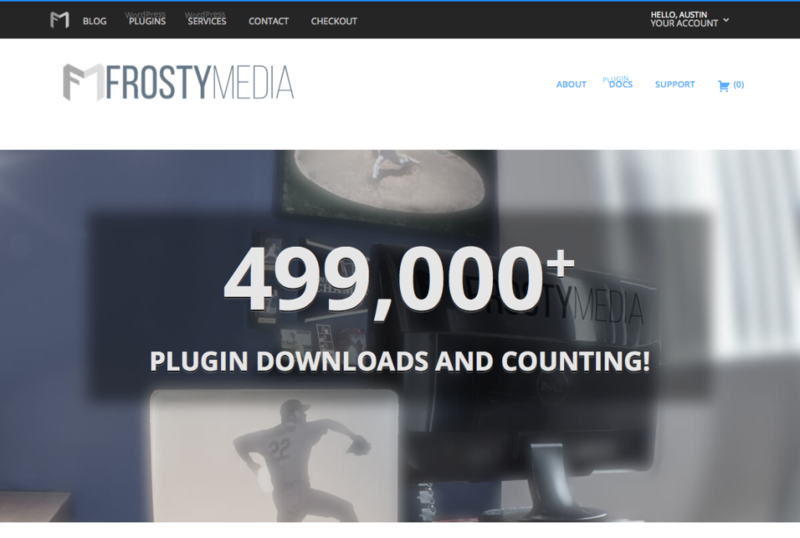 This time it will be 500,000 downloads for one plugin: Custom Login! Currently it’s at 462,211. Here is to another 38,000 downloads!